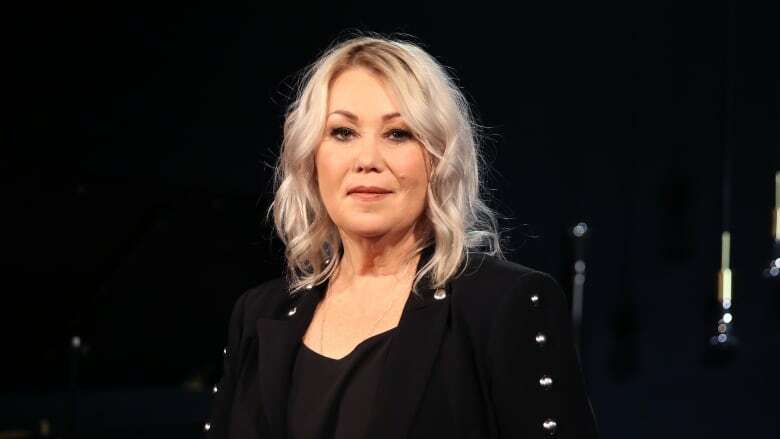 Jann Arden has been vulnerable and open about slowly saying goodbye to her mother who passed away this past December after struggling with Alzheimer's disease. In 2017, she wrote a memoir about caring for her mother and, shortly after, released a raw album, These Are The Days, which was nominated for two Junos. Arden is now revisiting the memories of her mother with comedy. In a new CTV sitcom called Jann, Arden plays an egotistical, drama-queen version of herself who's desperate to get back in the spotlight, while also trying to be there for her family. "Dementia is funny and that's what I'm choosing to go after," Arden told q guest host Ali Hassan. "For me, it was equal parts terror, failure, shame — without the balance of humour... I wouldn't have survived it." You can catch the premiere of Jann tonight on CTV.